If you grew up in 1970s suburban New Jersey, as I did, you cannot judge Billy Joel or Bruce Springsteen objectively. It is analogous to Alabama’s relationship with Lynyrd Skynyrd. A recording artist encapsulates the zeitgeist of a time and place so perfectly, the music becomes inseparable from that region. You can’t criticize it; it’s too much a part of your identity. 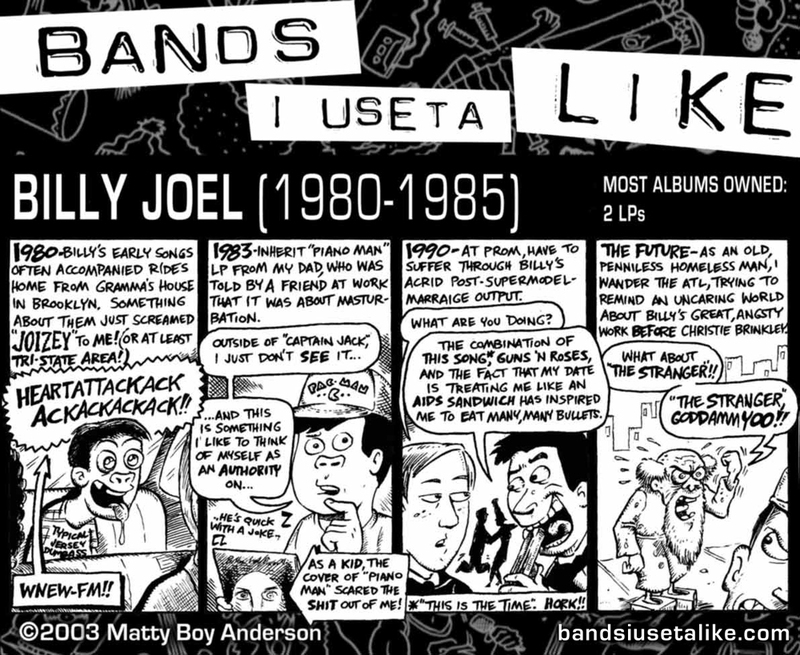 Billy Joel may as well be my uncle. The man has penned tunes that I cannot distinguish from my own personal experiences. People mock and laugh at Billy’s foibles and shortcomings, and it never sinks in. The places and emotions he has brought to life are just too vivid for me. 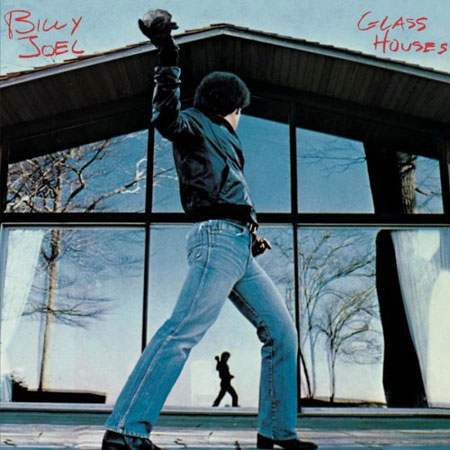 Look at the cover of Billy Joel’s second-greatest album, Glass Houses. 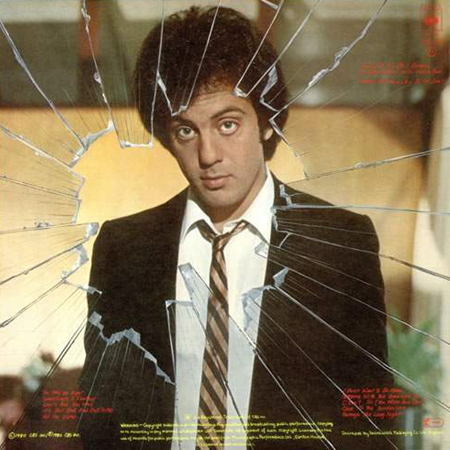 It never hurt that Billy Joel had a mug not unlike a classic Saturday Night Live performer. Something indefinable around the eyes, the look of a true entertainer. A kind face; the kind of face meant for photographs, because illustrations never get it right. All of this is moot. 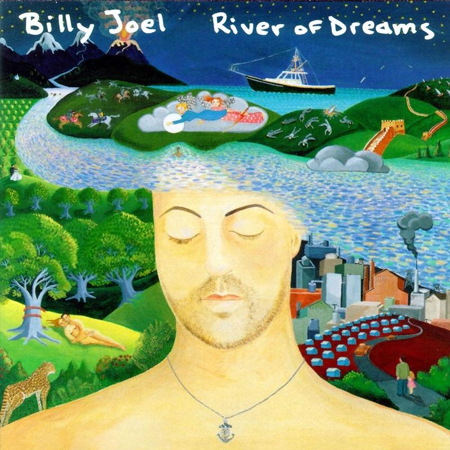 My point in writing this is, Billy Joel created a song so superfine, so unbelievably incredible, that I truly believe it places him beyond criticism. This is the work of an American musical genius at the height of his powers. It is spellbinding. And until yesterday, I had assumed, like a fool, that the whistling was somebody other than Billy Joel. My jaw hit the floor when I read that. That’s awe-inspiring talent and chops. That’s why all the Uptown Girl, drunk-driving, Downeaster Alexa, This Is The Time nonsense is forgiven. 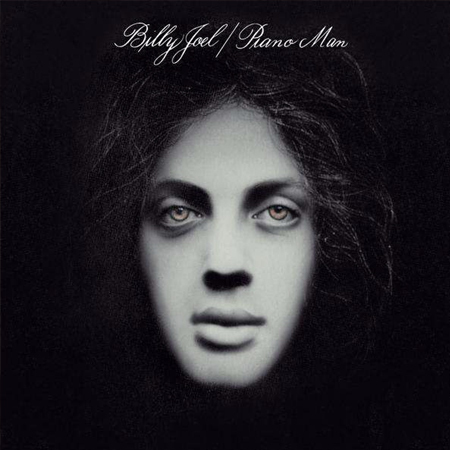 “Piano Man” gets all the credit, but “The Stranger” is the deepest pit of the soul. It kicks you right between the eyes. Everyone goes south, every now and then. You should know by now. You’ve been there yourself.